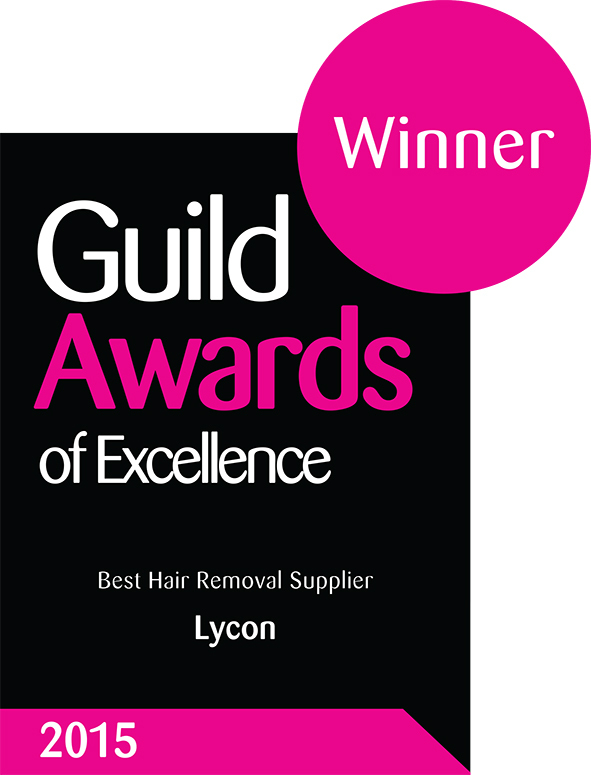 The LYCON brand was established in Australia in 1978 by Lydia Jordane, an internationally acclaimed beauty therapist. After much research and secretly ordering ingredients under the guise of her father's cosmetic chemist business, Lydia created her first wax in secret on the family kitchen stove in 1968, when she was just a teenager! Julie Nostrand started South Seas Skin Care in 2001 after being diagnosed with skin cancer. After years of research and development, Julie created the safest way to achieve the golden tan she loved with spray tan. Today, South Seas is the ‘color of choice’ used by over 3,000 film and television makeup artists, celebrities, the world’s finest hotels, resorts/spas, and the original Dancing With The Stars spray tan provider.